Not sure what to major in? 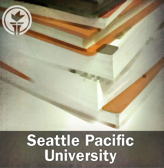 The Center for Career and Calling and SPU community discuss how to choose a major and what you can do with a Liberal Arts or Social Sciences degree. Are you graduating this June? Are you nervous about what to do after college? The Center for Career and Calling has created a series of lectures touching on topics such as graduate school or working at a non-profit company to help students navigate the difficult decisions after college. 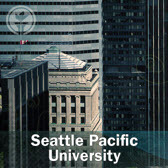 You can watch and listen to these lectures on SPU iTunes U. A Career in Non-Profit: Will It Work for You? If you’re looking for a job or an internship, The Center for Career and Calling has compiled some resources to aid you in the process of finding one in your field.